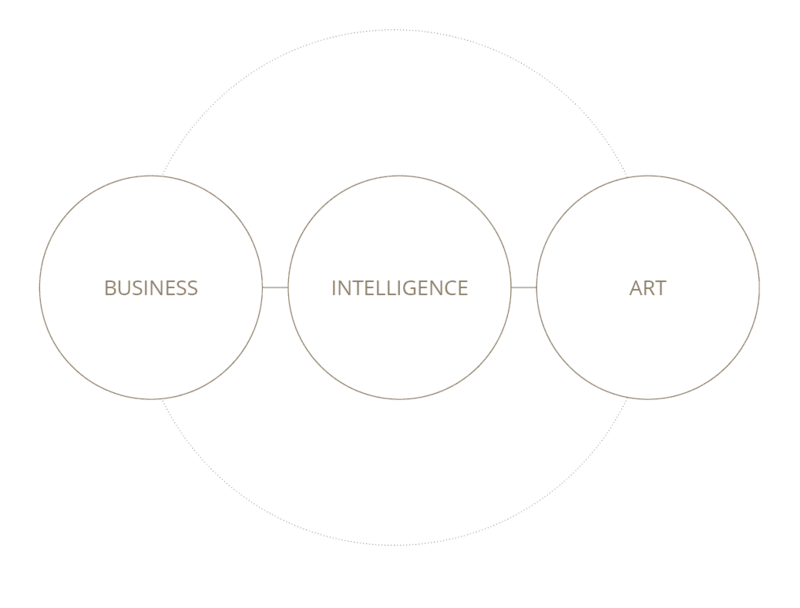 Oblyon knows Art is much more than a market, a fair price or an incredible opportunity. Art is, first and foremost, an incredible experience. Collecting intelligently is not just a smart and pondered financial decision but rather an emotional enriching journey. 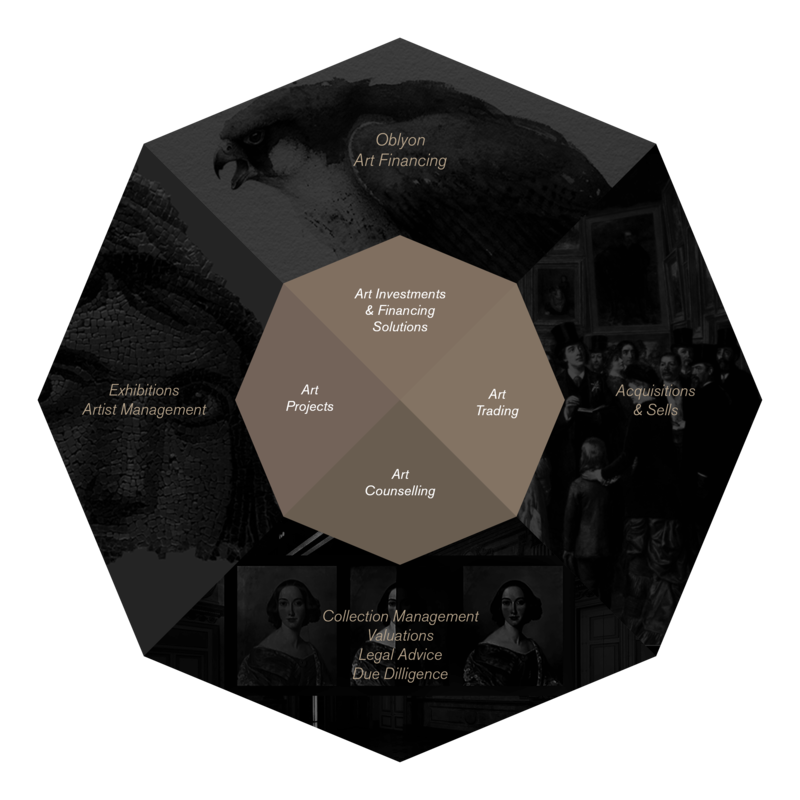 Integrating the expertise and track record of some of the most renowned professionals operating in the international art market, Oblyon presents an innovative and unique business model, perfectly matching the highest professional standards with an unparalleled level of flexibility and cost-effectiveness. 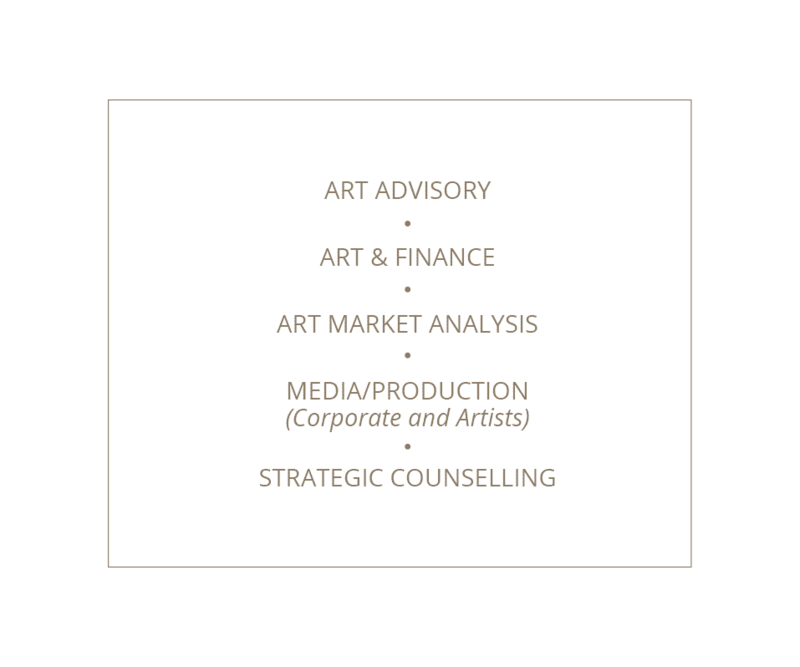 Our clients can rely and draw upon a wealth of knowledge accumulated in more than two decades of professional activity by specialists who have always been a point of reference in the art industry. 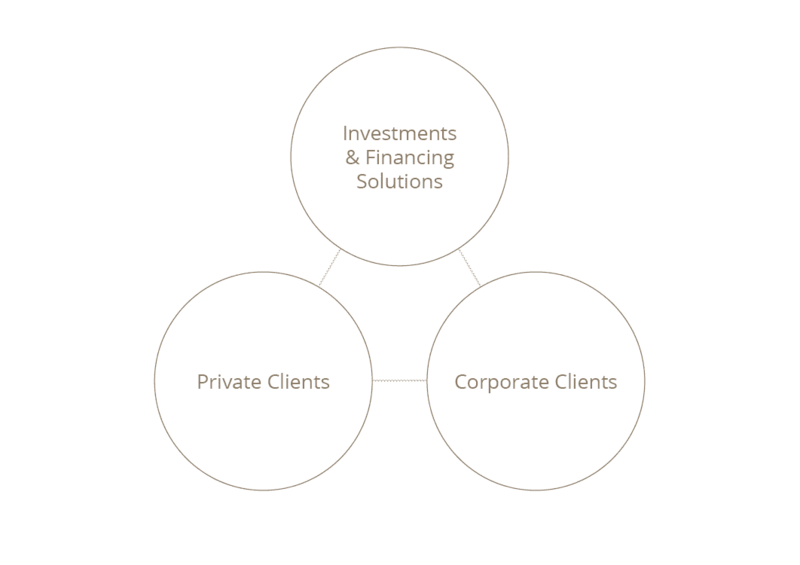 Our business concept, based on an exclusive alliance, with low fixed costs and a stream lined management, guarantees the best value, selecting the services needed through the open structure we provide. 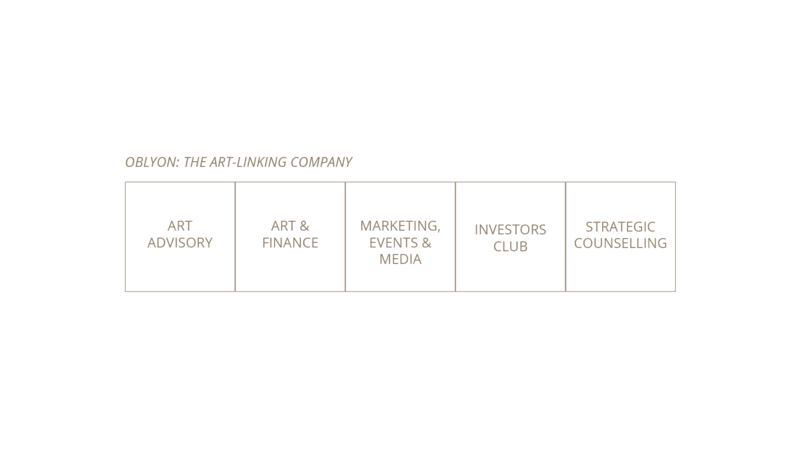 The convergence in customer service by several coordinated professionals produces a high added value and amplifies the potential of the collections increasing their value, strengthens the internal consistency of a project, ensures the strategic projection of an artist. 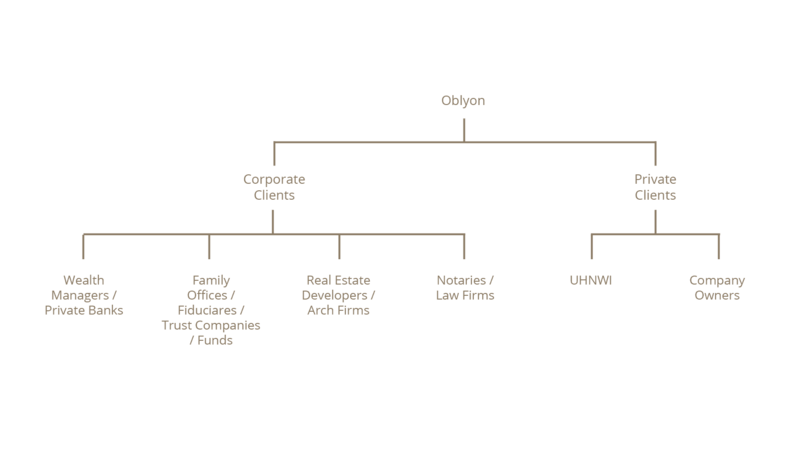 Top-end professionals, expertise timely delivered by internationally renowned experts, constant accessibility, pro-activity, full cost transparency and service flexibility; all coupled with an undivided attention to the necessities of selected clients, are the values Oblyon stands for. 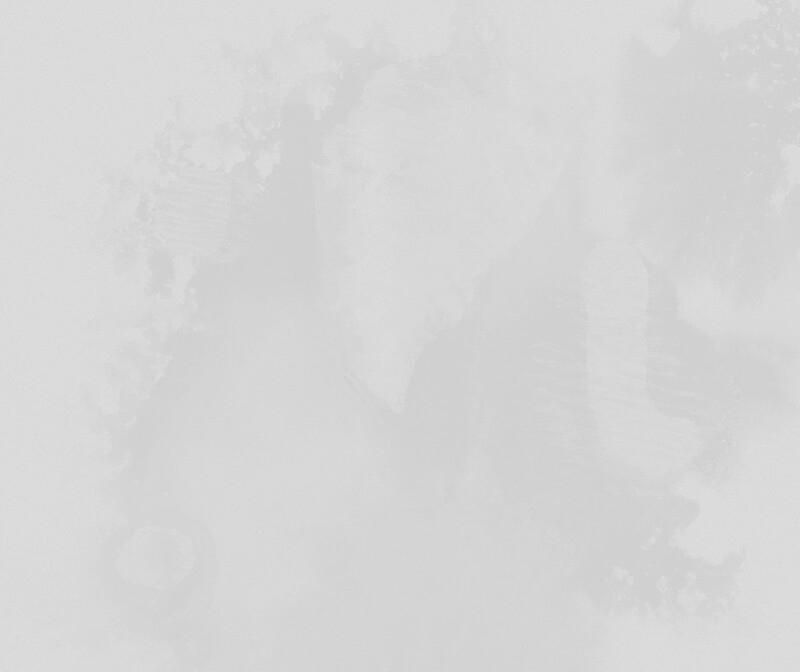 in an information intensive economy where the immaterial value of products and that of their exchange can amount to 700% the value of the actual use of a product, the ability to read the economy through a lens different than mere econometric measurements and taking into account human values and desires is the base of any sustainable business model. “Hope is something to celebrate. Is not a dichotomy but a new synergy, a new assonance between two worlds ever more converging and sharing the same values of constant renovation, reinvention, values contamination, ongoing adaptation, constant sharing and collaboration in an economic system that is switching from competition to co-opetition and in a society is moving switching from juxtaposition to a necessitated globalised inclusion. “Each month we illustrate our Spotlight package with a series of works from an accomplished artist. The lively and cerebral creations of these photographers, painters, and installation artists are meant to infuse our pages with additional energy and intelligence to amplify what are often complex and abstract concepts”. 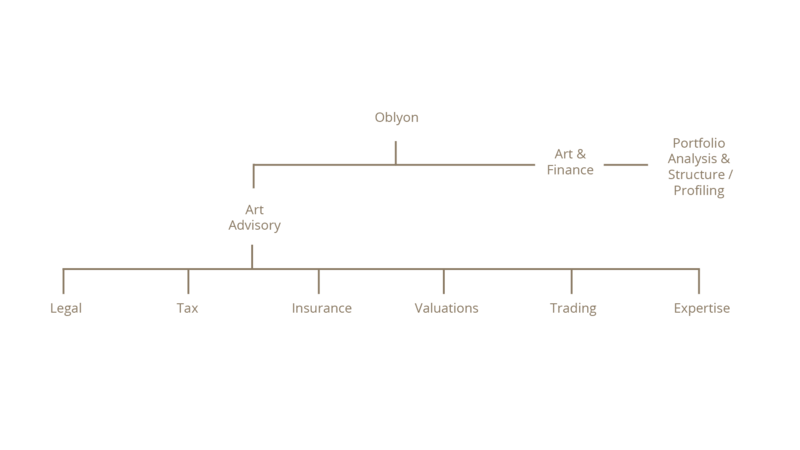 that function of art is valid for both individual as well as corporate entities; in an economy and overall society dominated, ever more so, by the value of the intangible to such an extent that the difference between soft and hard assets is blurring towards a true and full new definition of “output”, art serves both the human necessity of each individual to state his own authenticity and uniqueness also when it come to investment, and corporate entities forced to adopt and integrate new soft skills in their strategic planning, in order to serve precisely that human need in a full-blown post-capitalist economy.